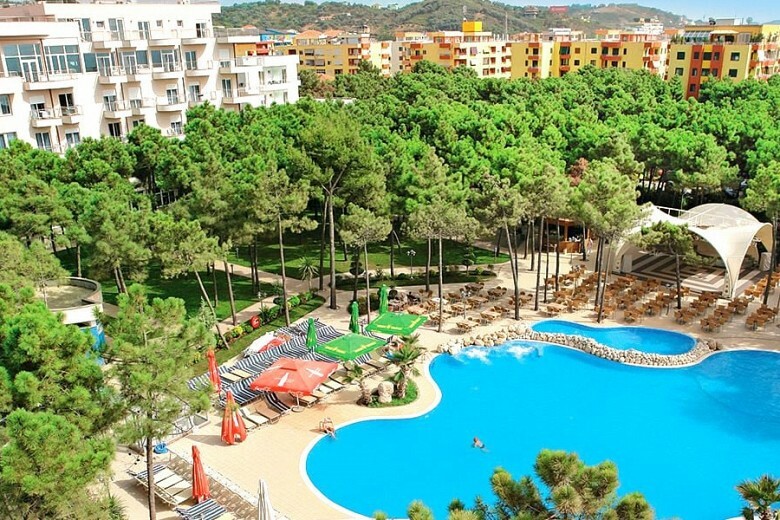 Durres is the second largest city in Albania and the country’s biggest port in the Adriatic sea. 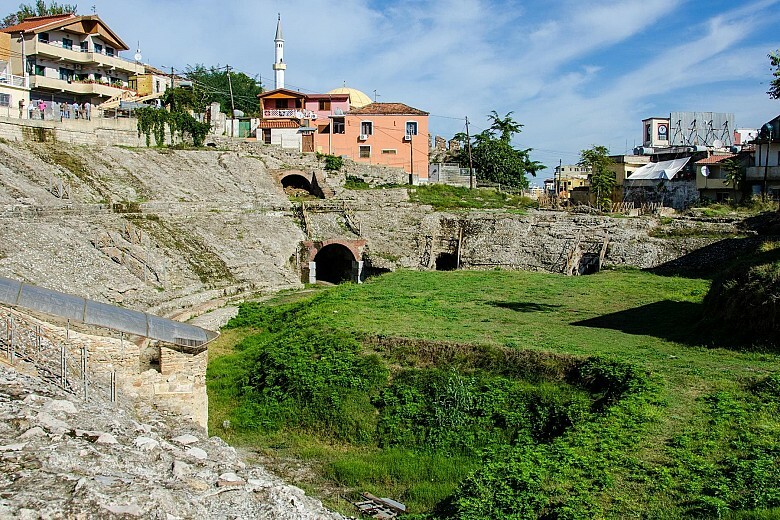 It is one of the most ancient cities in Albania. Known by name of Epidamnus, it was established in the year 627 B.C. and later flourished as a significant port of the Eastern Adriatic and a vital Roman port of Via Egnatia which was a main trade route between Rome and Byzantium. 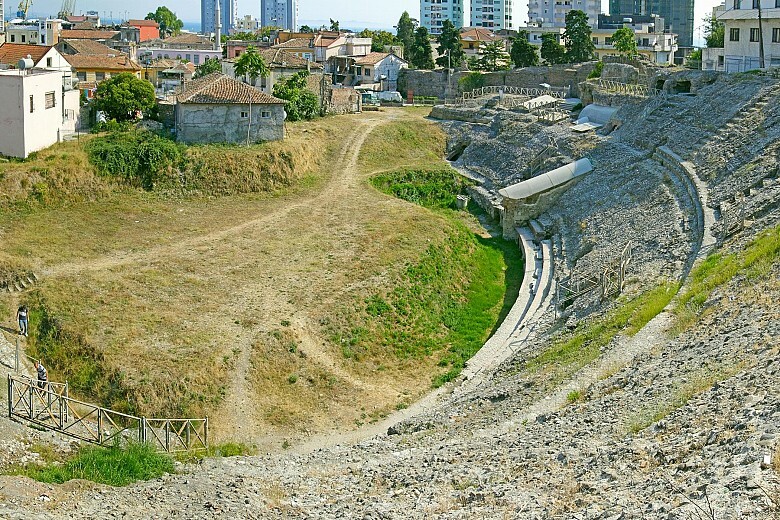 As a result Durres has become home to the largest Roman amphitheater in the Balkans which is partially preserved and definitely worth while visiting when in Durres. 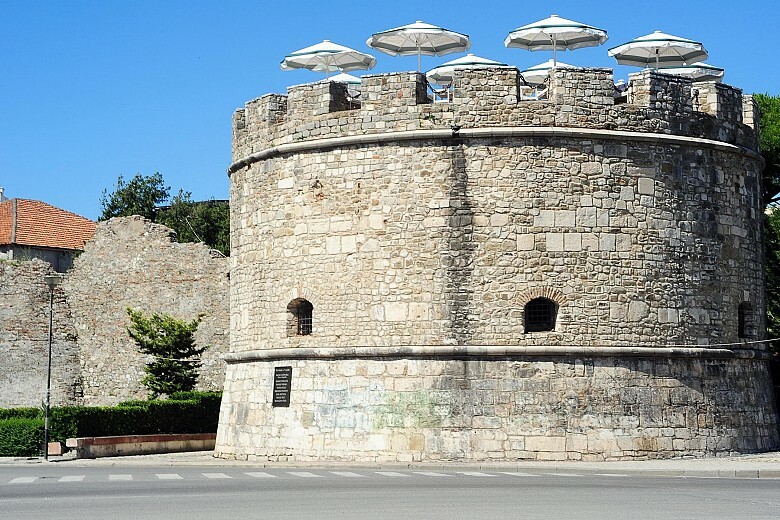 Modern Durres is much different than its past. Nowadays, there is a nice pedestrian boulevard by sea with lots of restaurants, children playground and a recreation area. The coastal city of Durres is a great place to enjoy sunsets from a restaurant terrace with great harbour views. 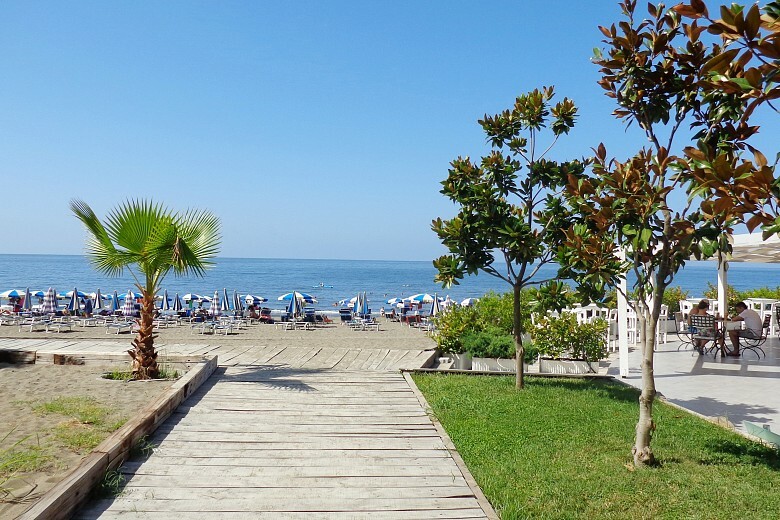 The beach are of Durres stretches for more than 20 km of wide sandy beaches with lots of hotels and seafood restaurants which can be found in Shkembi Kavajes, Golem, Mali Robit, Qerret, Kavaja. 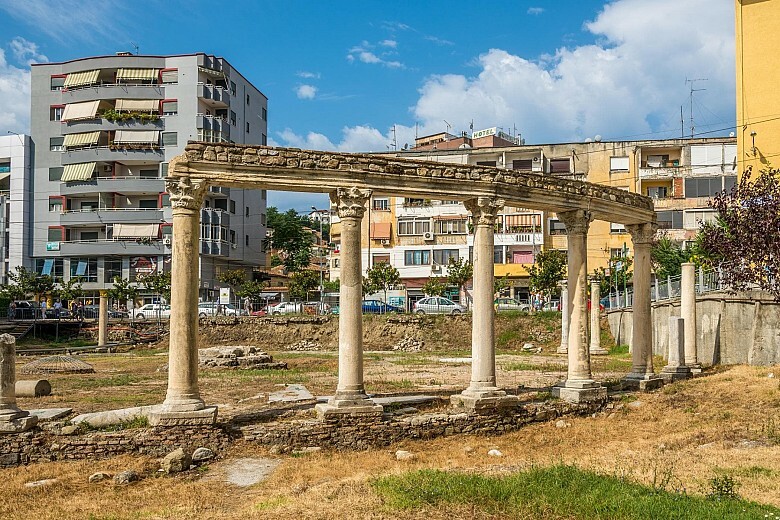 Durres is as much a cultural hub as it is a tourist destination. While the city presents ample opportunity for enjoying the dazzling combination of sun and sand, its archaeological treasures offer a glimpse into the city’s rich history. The city nowadays is located exactly on the ancient ruins. 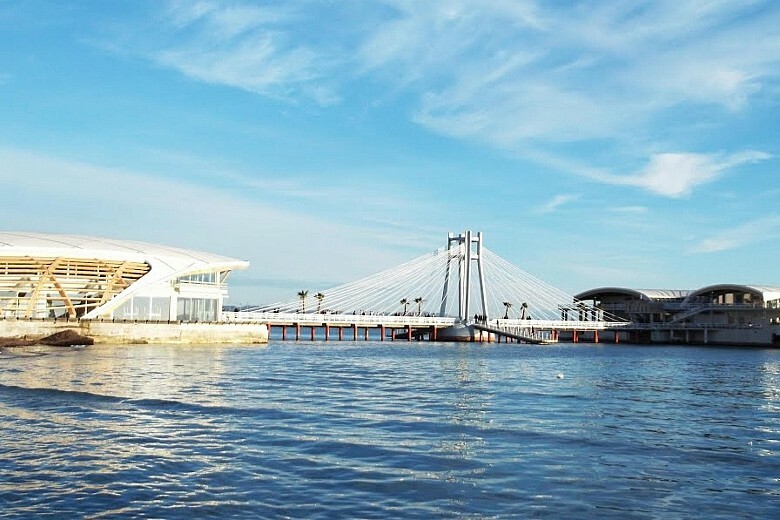 Nowadays, the city is a home for international film, music and dance festivals held in squares, as well as the infinite bars and restaurants along the coast, add to the special feel of evenings in Durrës. Today the city is an important link to Western Europe due to its strategic seaport destination and a short distance to main Italian port cities which can be reached by regular ferry lines departing from Durres.